for $375,000 with 5 bedrooms and 4 full baths, 1 half bath. 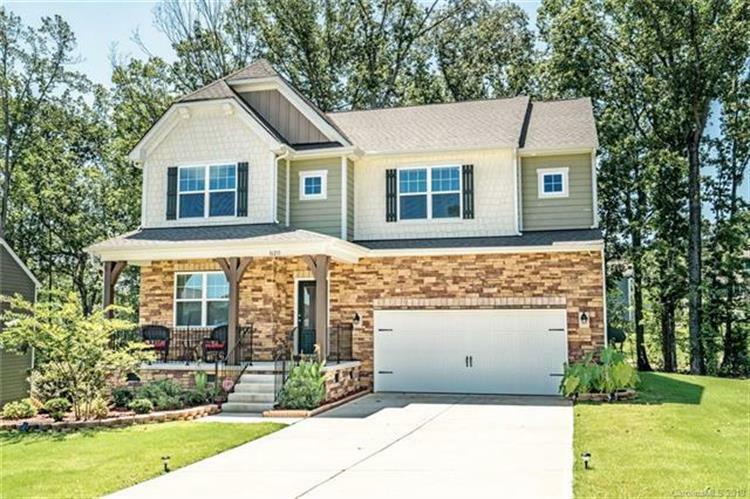 This 3,473 square foot home was built in 2016 on a lot size of 0.310 Acre(s). 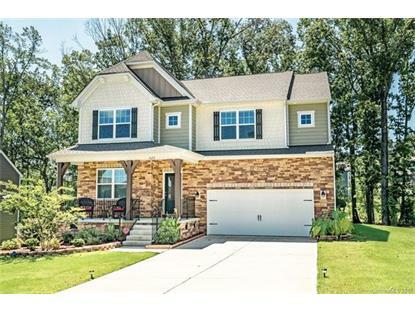 Incredible home with open floor plan and beautiful first floor hardwoods. Gourmet kitchen with granite counters, walk-in pantry, upgraded cabinets and plenty of prep space. You will love entertaining by the fireplace in the winter and on the large deck overlooking the peaceful backyard in summer. Master suite with tray ceiling, huge walk-in closet and deluxe master bath with double vanity. Office with double French doors and guest suite on first floor. Spacious loft/ family room upstairs. Rocking chair front porch is perfect for morning coffee. Great location close to shopping and an easy commute to Uptown or Ballantyne.